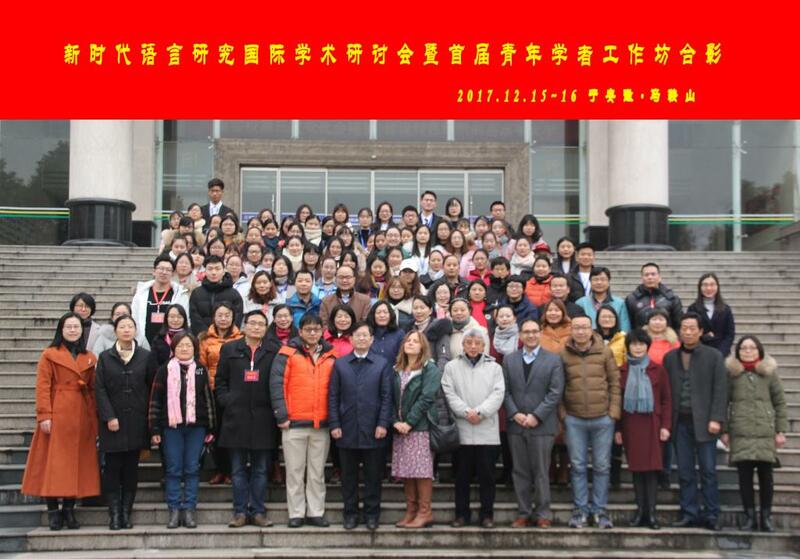 On December 15 and 16, the International Conference of Language Research in the New Era and the 1st Workshop of Young Scholars was held at the academic conference center on Jiashan campus of Anhui University of Technology. Speaking at the opening ceremony, President Wei Xianwen of AHUT pointed out that language is of overriding importance to national development and national identity as well as lives of individuals. As been underlined by President Xi, it is pivotal to enhance the communication between China and the world, and to take the initiative while being all-embracing and presenting the world with the real, three-dimensional and all-round China. 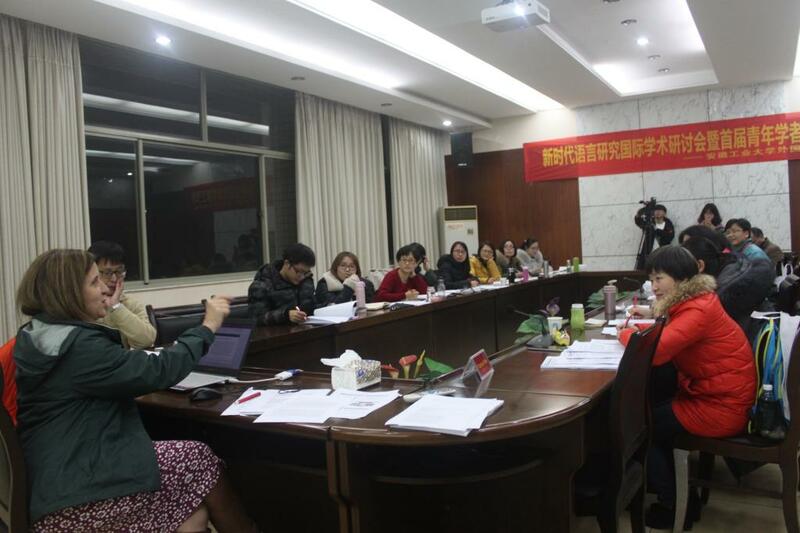 Therefore, such vital direction brings new opportunities to language research and foreign language subjects and in the meanwhile prompts us to prioritize science and research and devote ourselves into language studies and education. The international conference has specially invited Charlene Polio, chief editor of TESOL QUARTERLY; Gao Xuesong, chief editor of SYSTEM; Miguel Pérez-Milans, editor in charge of Language, Culture and Society; Peter De Costa, chief editor of TESOL QUARTERLY; Zhou Minglang, guest editor and editorial board member of International Journal of the Sociology of Languages; and other eminent experts and scholars from home and abroad. They have made 13 keynote speeches in total with respect to methods of language studies, language planning and strategies, language service, international periodical release,etc. This grand international conference and workshop is a practice for AHUT gearing to international conventions. With the base of conference reports and speech theories solid and interaction fervent, both students and teachers presented have benefited greatly while broadening horizons in language studies and grasping a comprehensive understanding of the forefront of international academic research.